Blair Badenhop struggled to find her voice and advocate for herself until she was introduced to the world of wellness and discovered her own spiritual practice. Blair talks about stepping into her power, the importance of faith married with action and how it is imperative we trust ourself. We talk about the importance of going within and the internal navigation that we have, but don’t always honor. 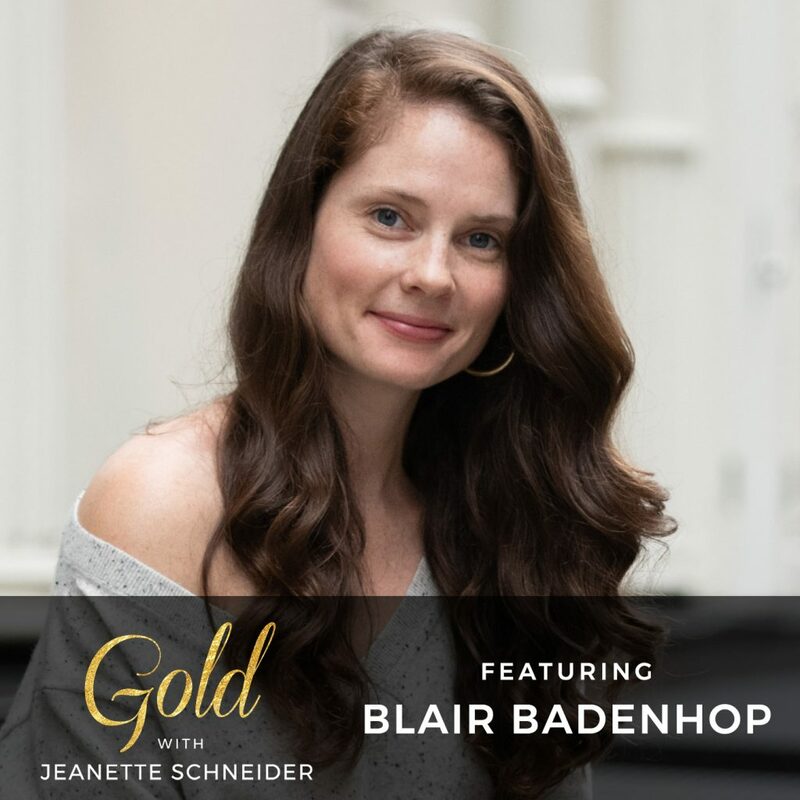 Blair is the founder of Blair Badenhop, Inc., a global brand strategy and copywriting service destination for entrepreneurs in the wellness industry. She has supported 200+ health coaches, best-selling authors, spiritual teachers, and thought leaders in clarifying and creating their authentic brand identities online through careful strategy and conversational copy. 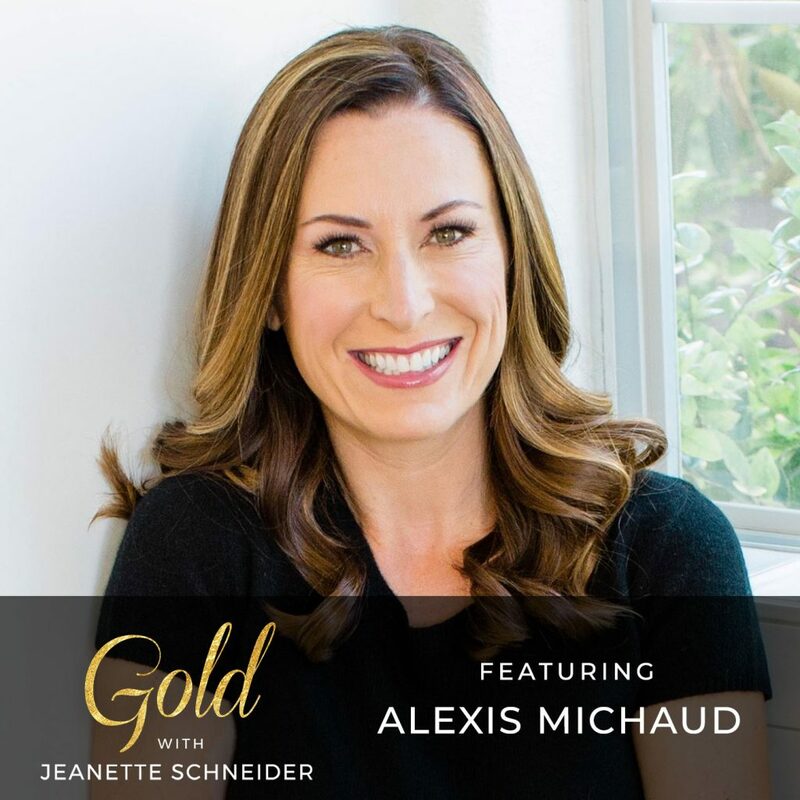 She’s also the host of Brand Yourself, a top rated podcast on iTunes that gives listeners a behind-the-scenes look at what female entrepreneurs in the wellness industry have done to establish successful businesses and stand out brands. She is also the mastermind behind Your Wellness Brand, a 10-week business mentorship experience that teaches wellness coaches and entrepreneurs how to leverage their purpose and personalities to stand out online.Previously, she worked at the Institute for Integrative Nutrition, Dress for Success, and Harper’s Bazaar. Blair shares her “Four C’s” for stepping into your truth – Clarity, Confidence, Creativity and Commitment. She explains the micro-moments that help you step into your confidence and why commitment is required to move your life forward. She also delves into the gift of intuition and how to know the difference between your knowingness and your fear. You can find Blair on IG @blairbadenhop and her podcast Brand Yourself is a must listen. Blair and I talk about doing deep work to uncover your messaging which is the cardinal point of my new book LORE: Harnessing Your Past to Create Your Future. Get into the work with me. LORE is available on Amazon or barnesandnoble.com. Alexis flipped her steady path and hard earned career on its head, took 6 weeks off with her family, and decided it’s never too late to design a life you love. She’s now an entrepreneur, Realtor, community enthusiast and is not looking back. She’s coming home and living a life of purpose, passion, and is the driver of her one wild and crazy life. Alexis and I talk about the scary steps between lives, what the word HOME means to us, supportive friendships, and how the sidelines are the place your soul goes to die. Alexis is soulful and determined. You are going to love her. Follow Alexis on IG at @pineappleandpinecones. If you’d like a jump start to your new life, I welcome you to walk through the process in my book LORE: Harnessing Your Past to Create Your Future on Amazon or barnesandnoble.com. I almost see her, the woman my friend described. She’s in the distance, but coming into focus. She’s the woman who has wanted to write a book for as long as she can remember. She’s the one who believes her life’s purpose is to leave her words behind; to help the women and girls that come next. This is the most vulnerable I have felt in a very long time. I’m almost there. That woman will be me in 2018. I’m still awaiting my pub date, but… it’s happening next year. No more wishing, no more dreaming, no more talking. It’s here. I want the book done and out in the world like a pregnant woman at 39 weeks screaming, “Just get it out of me!” At the same time I remember the days after Olivia was born. She was no longer safe. I had given her over to the world. Other people would touch her, teach her, have opinions about her, and I could no longer hold her within me, keeping her safe. What feels like my life’s work is going to be outside of me soon. All the speeches I’ve given, all the workshops I’ve facilitated, all the articles and blogs and lengthy, long-winded oratory will be yours. In a book. In your hands. Out of mine. I only hope that when you read it you will feel the love and intention from which it was created. I hope you walk away from the book feeling lighter, taller, more powerful, more… something. I hope you welcome all the new that it offers. Just like I will welcome this new year that I know in my heart is filled with so much joy, healing, love, blessings and a bunch of adventures I haven’t even dreamed up yet. I’m strong enough to take those wobbly steps into my new. Open hearts. Open minds. Always.